Dust off that single speed and ride with us to grab a cup of coffee. 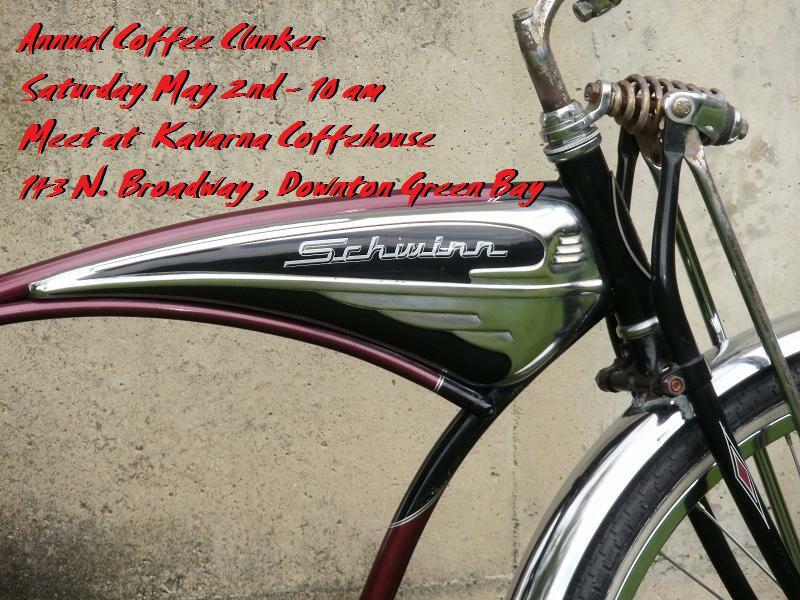 We’ll visit one or two local coffee shops and talk shop about, oh, bikes? This is a leisurely ride, so bring the kids!